You do not have to wait until the 4th of July to buy Patriotic red, white and blue flag display cases, especially when you deal with the best on the net, Flags Connections. Whether you are shopping for a retirement gift for a family member, or a birthday present for a dear friend, Flags Connections has got you covered. Patriotic red, white, and blue flag display cases have been designed to resemble the American flag, and are proudly hand made in the United States by veterans of the military. Available in cherry or oak, the high quality Patriotic red, white and blue flag display case from Flags Connections is made of high quality wood and built to last. The Patriotic red, white, and blue flag display case is something that can be passed on from generation to generation. 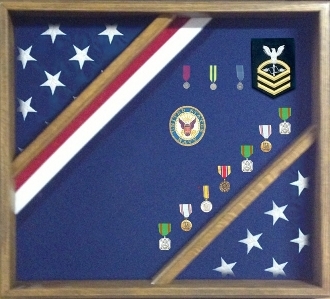 The Patriotic red, white, and blue flag display case can hold either a 3x5 flag, or a 5x9.5 burial flag. The Patriotic red, white and blue flag display case can also be used as a shadow box to display medals, coins, certificates and even photo’s. The Patriotic red, white and blue flag display case makes the perfect gift for anyone in the military whether it be the army, navy, air force, marines or the coast guard. 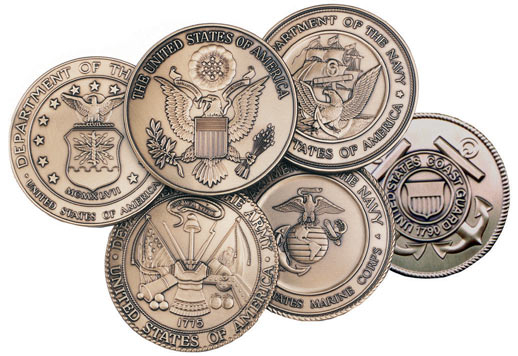 Recent graduates of the Naval or Air Force academy, or any other military academy for that matter would love to be presented with a Patriotic red, white and blue flag display case from Flags Connections. If your retired veteran has mementos and military memorabilia that is just collecting dust in the garage, buy him or her beautiful handmade Patriotic red, white and blue flag display cases from Flags Connections. Your proud veteran will be proud to display a new Patriotic red, white, and blue flag display case on a wall, or shelf. The Patriotic red, white, and blue flag display case looks great on a mantel, or anywhere else that you want to display it. The walnut or cherry Patriotic red, white, and blue flag display case comes with your choice of backgrounds including, green, blue, black, or red. The outside dimension of your new Patriotic red, white, and blue flag display case is 22” x 26” and includes the mounting backing. For those dearly departed service men and women, a new Patriotic red, white, and blue flag display case is the perfect place to display a burial flag. The handmade Patriotic red, white, and blue flag display case is the perfect way to honor the memory of those who have fought for this great country, the United States of America. Show your retired veteran, recent graduate or active service member how much you care by presenting them with a gorgeous handmade Patriotic red, white and blue flag display case. It truly is the gift that keeps on giving and is only available from Flags Connections. Dimensions : OD 21 1/2" long x 19 1/2" tall. Inside Dimensions 20" L x 18" H x 1 5/8" Deep.